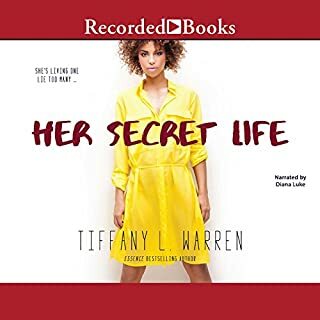 Don’t Tell a Soul is best-selling author Tiffany L. Warren’s sequel to her fan-favorite novel What a Sista Should Do. Here, a trio of faithful friends face trials in their personal lives. When Pam’s husband, Troy, blows their fortune, his partner starts making moves on Pam. Meanwhile, Taylor must decide whether to forgive her ex, Luke, for the sake of their son. And newly divorced Yvonne finds reprieve from her loneliness by befriending a new church member. But only time will tell if the women can keep their faith and friendship intact. 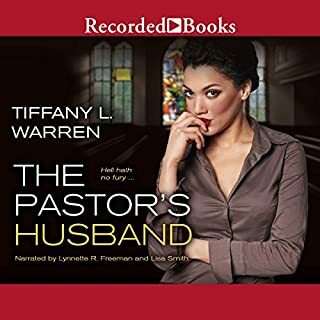 Award-winning author Tiffany L. Warren has been celebrated by ReShonda Tate Billingsley for novels delivering “a riveting story and a faith boost.” In The Favorite Son, handsome brothers Camden and Blaine Drake sing God’s praises in their popular gospel group. But as rumors fly about one brother, a heartbreaking betrayal threatens to destroy the group—and their family. 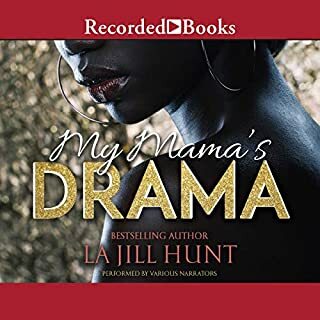 On a scale of 0 to 100, this audiobook scores 100. The characters were so well-developed that I actually felt their emotions. Also, the author somehow managed to strike a perfect balance between keeping the main characters in the forefront and not neglecting the peripheral characters. I also found the story to be rich, realistic, and unpredictable. 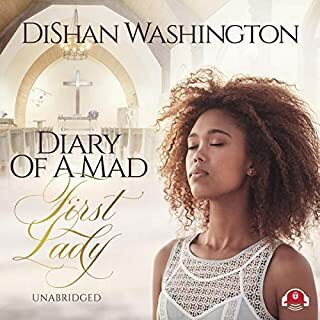 Lastly, the most amazing thing about the story is that it clearly illustrated several biblical scriptures, e.g., scriptures about reaping and sowing, pride, waiting on God, boastfulness, greed, false prophets, God's will, forgiveness, etc. Great read! Narrator was awesome! I'm so glad I read this book. Held me captive until the end. I hope Tiffany Warren writes a sequel to this book, it was just that good! I literally was in tears at the end. 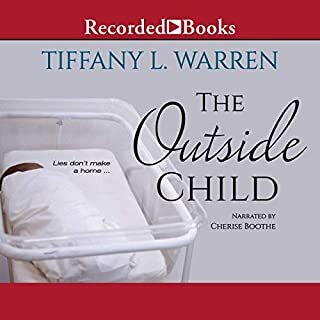 I've only recently become a Tiffany L. Warren zealot, listening to every one of her books available. I enjoyed the story within The Favorite Son as much as I did the characters. They jumped off the pages and Amber was simply sassy and delightful. Please release another book soon because your books, Tiffany, are my best treat. this was one of the most touching books I've ever read or listen to! Great theme and moving chain of events! I would highly recommend this book.i plan to read more books by this author. I feel inspired and fortunate after listening to this pragmatic story of forgiveness. A must read for anyone who has difficulty with forgiving those who hurt. I enjoyed this book. I'm sure a second installment will come. I need Kenya to get hers and maybe Dawn and Blaine get back together. 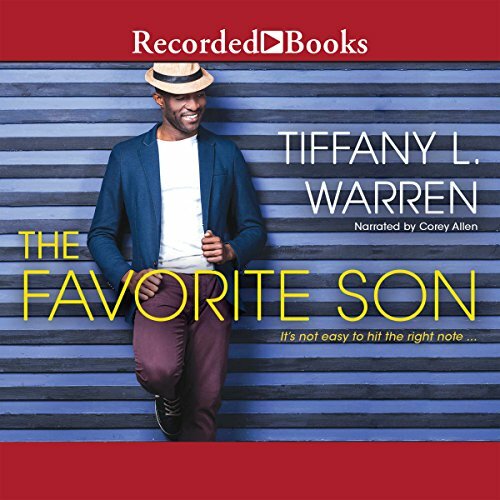 Would you listen to The Favorite Son again? Why? What was one of the most memorable moments of The Favorite Son? Which character – as performed by Corey Allen – was your favorite? A good quality story. This is the 2nd book I've read from this author and I'll look for more. Worth the listen but wasn't the best I have heard. 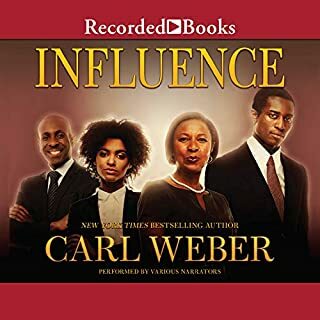 This book was a good listen. I believe the characters inner thoughts should have explored much more. A little more background and depth were needed too. All in all the story was good and I certainly wanted to know how Blain and his father would end up.